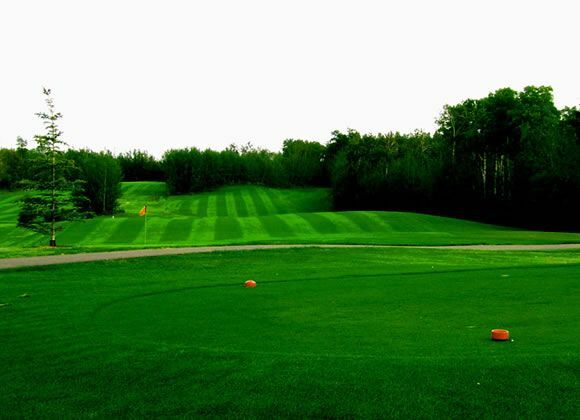 Welcome to the Lac La Biche Golf & Country Club! 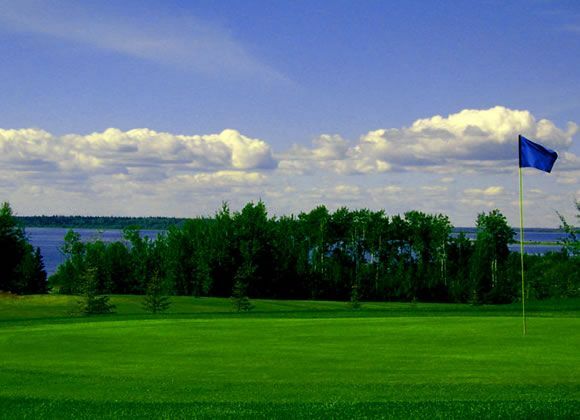 Situated on the shores of Lac La Biche Lake, we have one of the most scenic golf courses in Alberta. 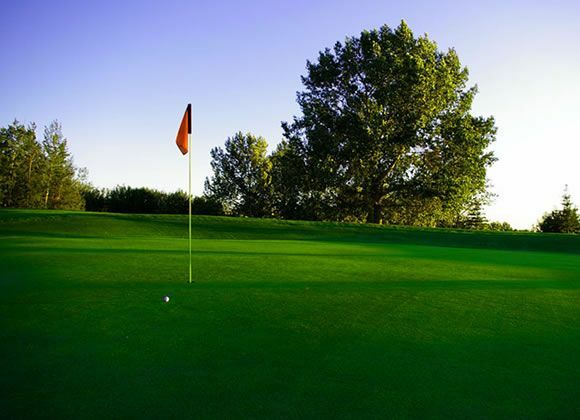 With 18 holes carved from the poplar forest and a spectacular lake view from much of the course, you will find this challenging course a pleasure to play. 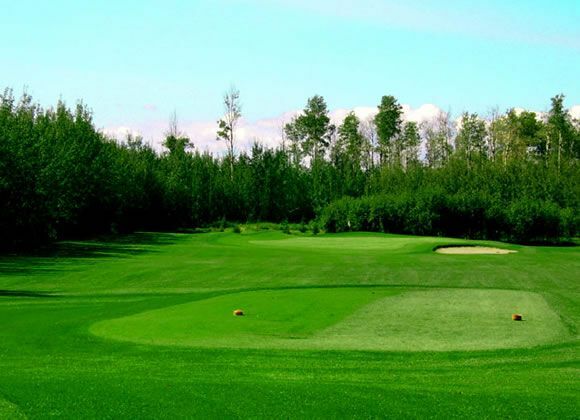 This first class golfing experience is just slightly over 2 hours drive from the city of Edmonton. So come up and visit us at the gateway to Lakeland country, where the summer sun is long and you can golf past 10pm for much of the summer! 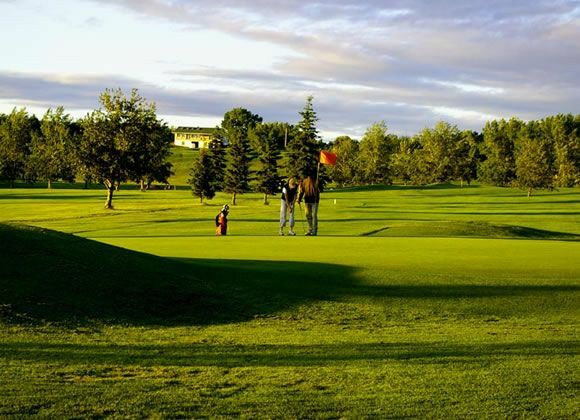 Lac La Biche Golf Club is not yet in our pool of Golf Courses for orders.